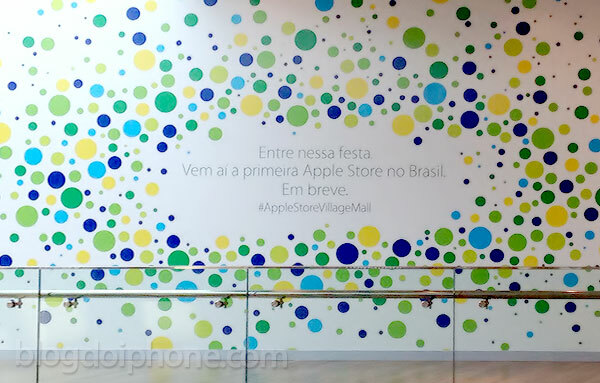 Apple has today officially announced on its website that its first retail store in Brazil will open on February 15th, BlogdoiPhone reports. 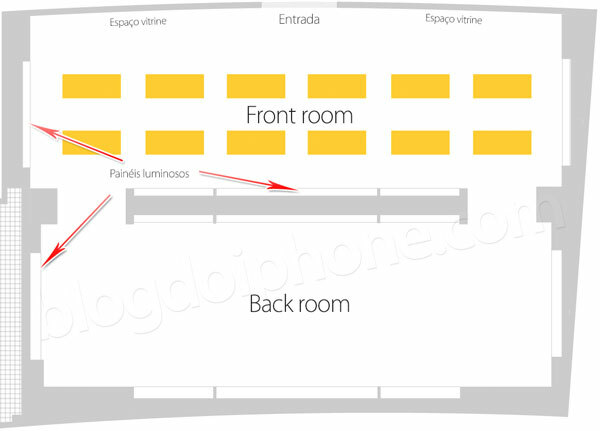 The store will open its doors at 11am local time in the Rio de Janeiro VillageMall, making it the first Apple Store in Latin America. Peter Oppenheimer, the Senior Vice President and Chief Financial Officer of Apple, said in an interview that Brazil is becoming increasingly important to Apple, where the company launched its online store in October 2009. “We are very excited to bring our first retail store in Brazil, so that Brazilians can try our products in their hands and enjoy the services we offer at the Apple Stores”, he said. The executive also said that the store will have two rooms, one front and one rear, in a style called the company “pavilion”. [Machine translated:] “It is one of the few stores that have this kind worldwide. It is a concept based on two spaces, with the front dedicated to the testing of products and back focusing sale of accessories and services. Oppenheimer also revealed that the front of the Rio Apple Store will feature a curved glass panel measuring 30 meters in length.